As part of The Brandeis School 8th grade Jewish History curriculum, our students learn about the Holocaust. To preserve the memories of The Brandeis School families and friends who experienced the Shoah (Holocaust), our students interview and create written memorials. The Brandeis School maintains an archive which serves as both a memorial to those who perished and a testament to the Jewish continuity perpetuated by survivors, in addition to being a meaningful teaching tool. 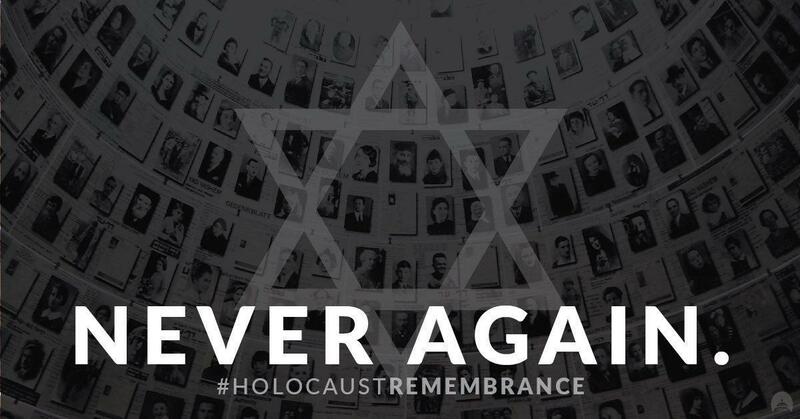 We encourage everyone to utilize this resource as a way to learn of and remember the experiences shared by our friends and families during the Shoah.